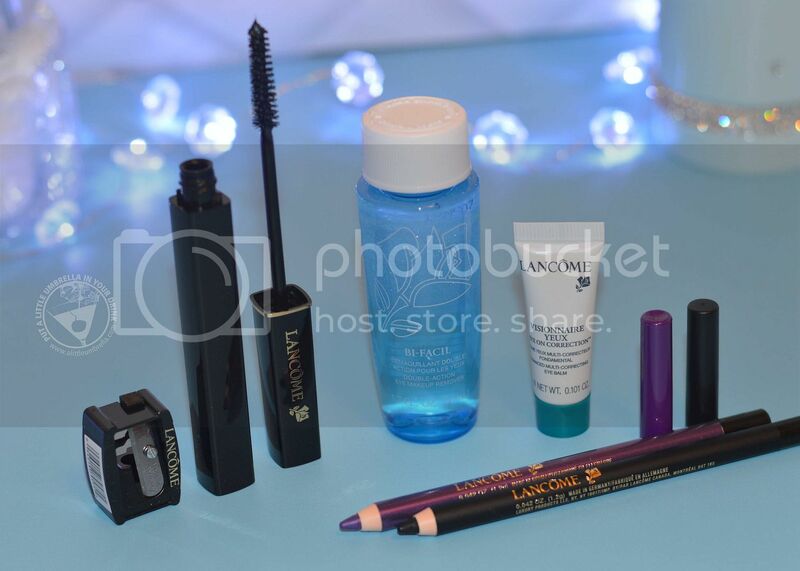 I received this very cool Lancôme VoxBox from Influester! It included some eye products that I have been wanting to try. You can create a stunning holiday eye look with these picks. Check them out. My favorite products in the box were the Drama Liqui-Pencils! 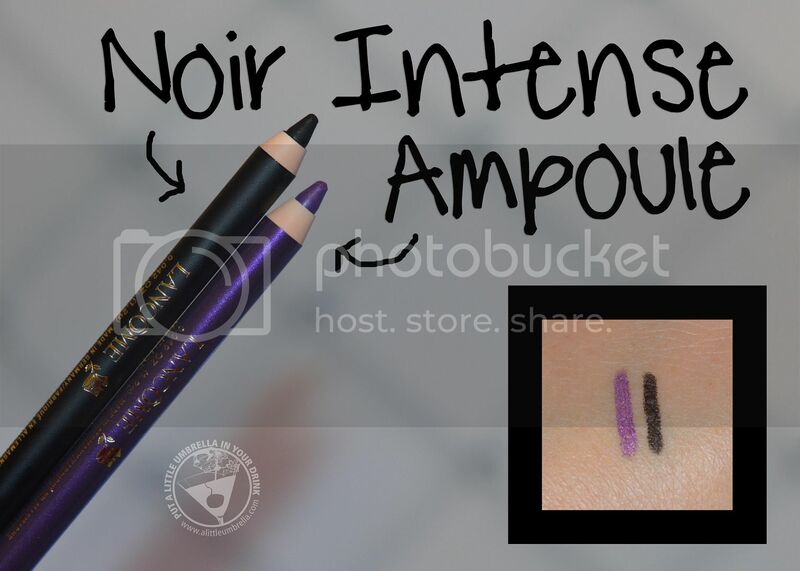 These long-wear, high-intensity color liquid-pencil eyeliners are so pigmented! It has the high intensity color of a liquid liner and the ease of application of a pencil. Glide on smooth color while giving eyes maximum color intensity and all-day wear. Featuring a creamy, instantly blendable formula, it sets quickly for 24-hour wear without budging or fading. 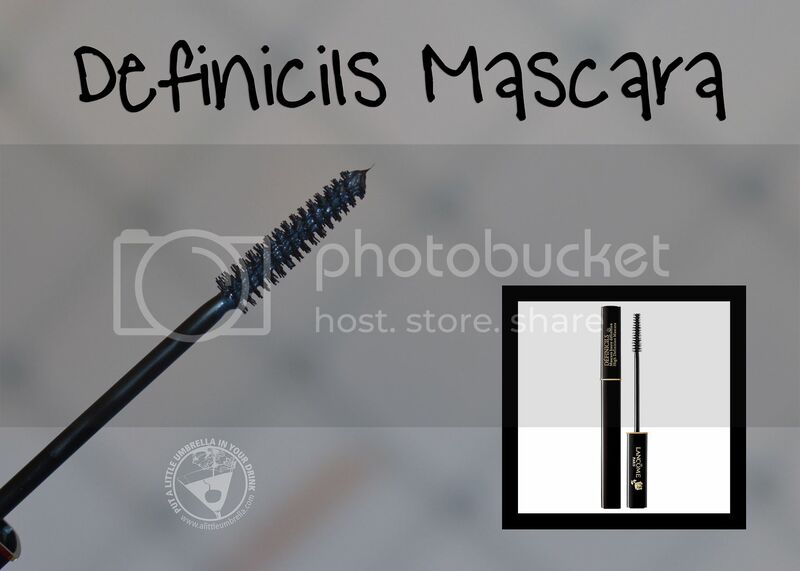 I also loved the Définicils Mascara because it separates my lashes so nicely. This award-winning mascara creates a natural-looking yet striking, lash look. It won't look like you have falsies, it will look like you, but better. Its flexible polymers coat each lash from root to tip for unmatched definition. Bristles are arranged in a “hedgehog” pattern for maximum coverage with no clumps! The application is awesome. 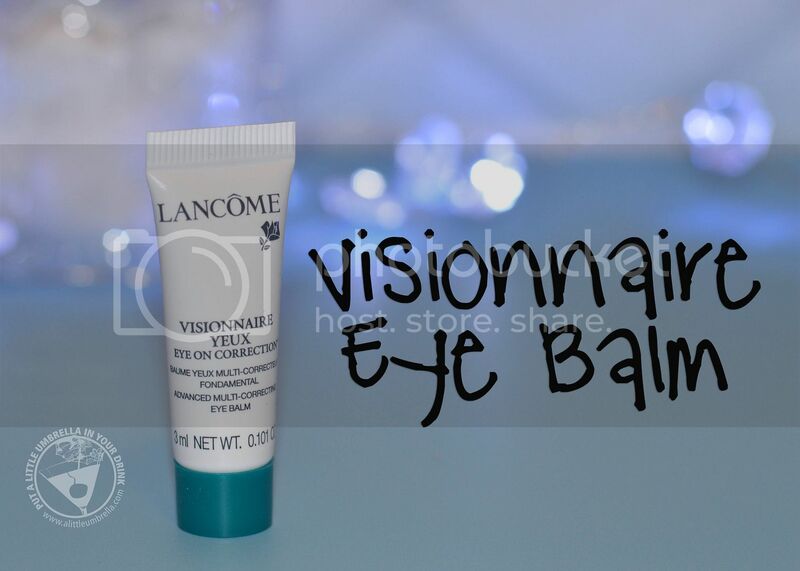 If the holiday season has your eyes puffy, try some Visionnaire Yeux Eye On Correction Balm. It can be used on any skin type to reduce the appearance of puffiness, crow's feet, and fatigue. The fresh, hydrating blend is infused with HydraBLUR technology to smooth imperfections around the eye area on contact. What impressed me most about this product is the fact that I could actually wear concealer over it. There was no smudging. The formula is smooth and light. 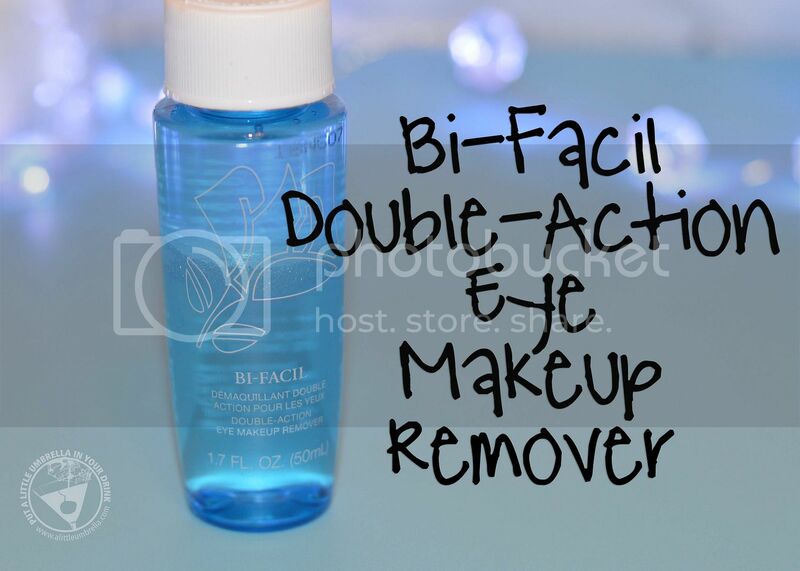 Finally, after a long day (or night), wash it all away with Bi-Facil Double-Action Eye Makeup Remover. This formula activates when shaken to gently whisk away even waterproof eye makeup while conditioning and refreshing the skin. Ideal for sensitive skin and contact lenses, it leaves eyes feeling cool and relaxed without an oily residue. Connect :: Visit lancome-usa.com to learn more about innovative and efficacious beauty products from Lancome. 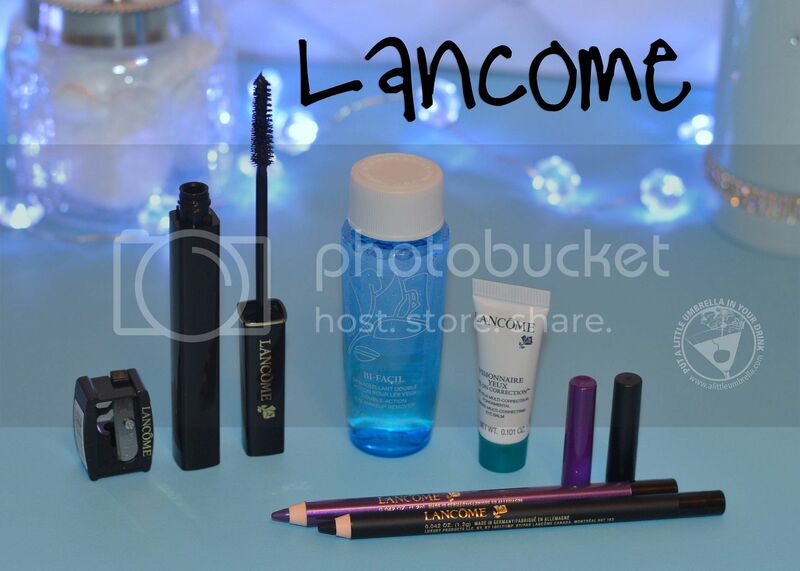 You can also connect with Lancome on Facebook, Instagram, and Twitter. Get It :: You can purchase full sizes of the Bi-Facil Double-Action Eye Makeup Remover for $15, Drama Liqui-Pencils for $23, Définicils Mascara for $27.50, and Visionnaire Yeux Eye On Correction Balm for $65 at Sephora.